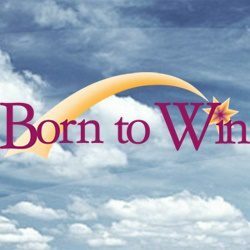 Beginning June 5th, the Born to Win radio program with Ronald L. Dart is back on the airwaves in the Dallas/Fort Worth area! Broadcasting from Garland, KAAM radio can be heard from Oklahoma to Austin at 770 on the AM dial. You can listen to Born to Win every weekday at 9:30 AM & PM. 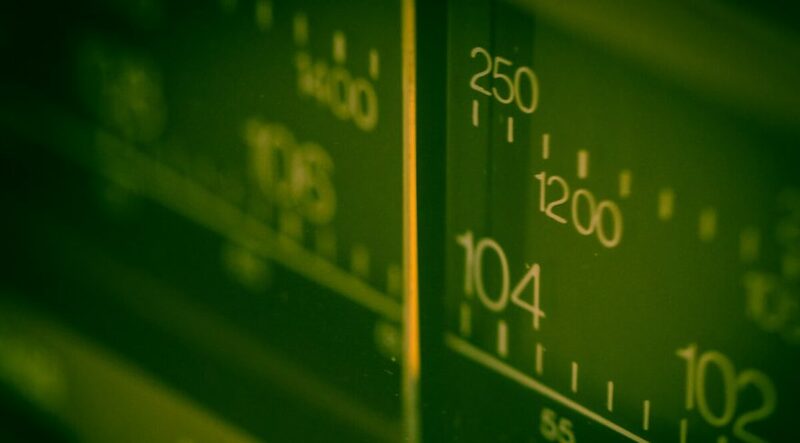 If you are in the listening area, please let us know if you are able to hear the program. If not, click here to find a station near you. You can also contact us for more information about sponsoring a station in your area, and how you can help Christian Educational Ministries spread the good news of Jesus Christ.